PD Ports welcomes the Maritime 2050 strategy released by the Department for Transport to map out a plan to support the UK’s ambition to be a world-leading maritime nation. The report highlights seven high-level themes including the UK’s competitive advantage, environment, infrastructure, people, security, technology and trade, outlining targets to support the UK’s maritime sector. The introduction of this strategy will enable the maritime industry and government to work more collaboratively on specific challenges we face across an industry that is vital to the UK economy. 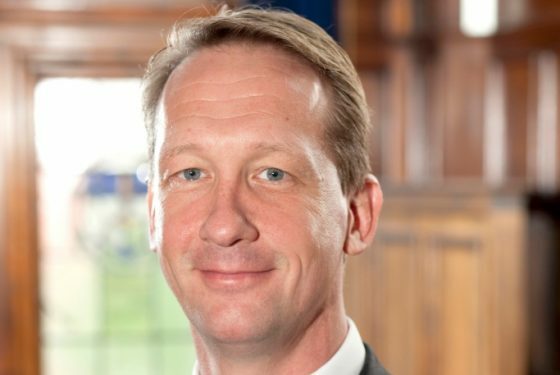 PD Ports’ Chief Executive Officer, Frans Calje commented: “The aims of the Maritime 2050 strategy align with PD Ports’ long-term strategic vision as one of the UK’s major port groups. We will continue to work closely with the government, customers and stakeholders to tackle key industry priorities such as skills, improved transport infrastructure for freight, job creation and sustainable economic growth across the Northern Powerhouse, helping to shape the industry’s future. “As owner and operator of Teesport, one of the UK’s major gateways for trade and a key player in the Northern Powerhouse, we’ve been working to address many of the key issues highlighted in this strategy. One such issue is the need to start attracting young people into our sector to fulfil vital roles for the future. Working with organisations such as the High Tide Foundation and the Logistics Academy, we’re helping to raise awareness of the maritime industry and introduce young people to the variety of exciting careers available. “Transport infrastructure and connectivity across the UK is high on our agenda with this acting as a barrier to growth for ports whilst also impeding the UK’s ability to remain competitive internationally. Over the last ten years, there has been over £1bn invested, directly by the business and through third-party investors, in critical and new infrastructure at Teesport to provide a platform that will support the growth of international trade.